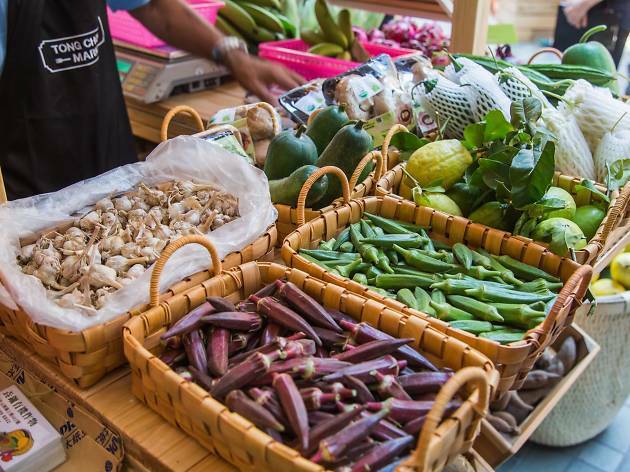 While the regular Tong Chong Street takes a break before returning later this year, this pop-up farmer’s market is here to tide things over with its offering of daily fresh local produce, earth-conscious, and reusable products. Aside from super fresh fruit and veggie, there’s a packed lineup of workshops in collaboration with St James Settlement Jockey Club Upcycling Centre (STJCUC), See Network and Athletic Juice & Espresso Bar. Expect classes on latté art, how to make mosquito repellent incense and even your own Kombucha.